IOTA is a revolutionary new transaction settlement and data transfer layer designed for the Internet of Things (IoT). It is based on the new distributed ledger — Tangle. Tangle overcomes the inefficiencies in existing blockchain designs and creates a new approach to the decentralized P2P system consensus. Transferring through IOTA does not require a fee, which is the first case. This means that no matter how much money is paid, it can be done through IOTA. The IOTA project has a certain size of fans. The overseas community has a high level of activity and a harmonious atmosphere. The content of the discussion is varied. There are discussions about technology, attention to the project, good interaction of social channels, and official announcements and activities. , disclose the progress of the project, etc. IOTA has its own block browser. The top 10 currency holding addresses account for 28.82% of the total. The top 100 currency holding addresses are 57.78%. The chip concentration is relatively high. 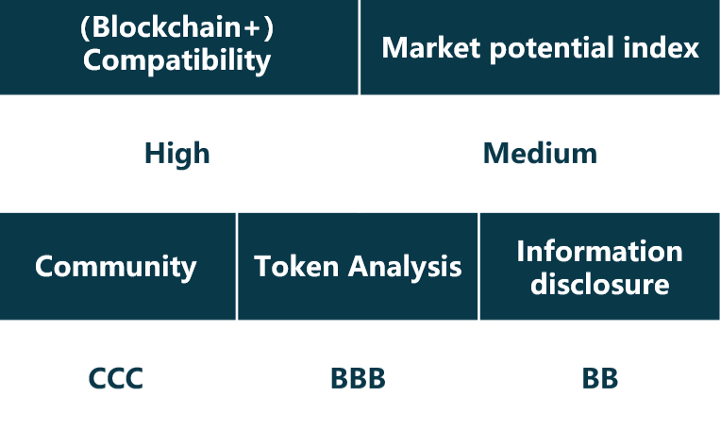 Most of the circulating Tokens are in the hands of users. It is about 40%, and there is a certain risk of control. The current price of IOTA is $0.4883, and the private placement price is unknown. The public offering price is 1 IOTA. The old currency = 0.0000000134 BTC = 2.78 MIOTA SGD (currently trading in SGD), which is more than 40,000 times the public offering price in January 2015. Compared with the on-line price of IOTA in June of 17 years, it has been broken. 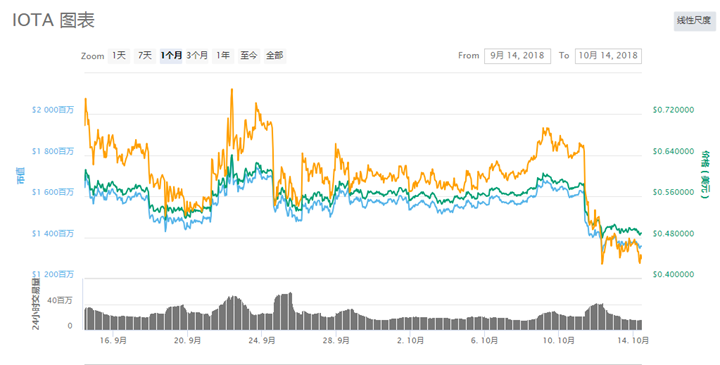 According to Coinmarketcap data on October 14, IOTA ranks 12th in the global cryptocurrency market value, and there are 19 online exchanges. The transaction depth is mainly concentrated in Bitfinex and Binance exchanges. 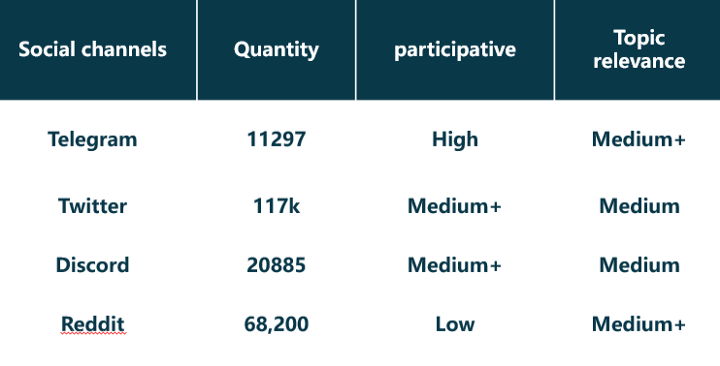 From the performance of the most recent month, the price trend of IOTA is in a state of sideways volatility, but there have been signs of further decline in recent days, and the trading volume and price performance are average. The channel for IOTA information disclosure is mainly blog. The technical team’s recent technical focus is to test the Qubic programming language Abra and create its initial support library. By observing Github, IOTA has been open source, and the code update rate of IOTA is still relatively high. The number of social contributions reflects the high degree of attention of the project, and other aspects have not disclosed progress. The project subverts the blockchain core algorithm and relies on the tangle system to build the IOT public system architecture, which is highly innovative and promising. At the same time, according to the recent official channel project disclosure, IOTA is still in the testing stage, and it is expected to end the test status by the end of 18, and build a strong network ecology and a series of projects around the Internet of Things. From a technical point of view, IOTA has many defects in the stage when the Internet of Things is still not mature. If the ternary CPU can be realized, the DAG technology lacks miners to protect the books, and the Dos attacks that may be triggered are all technical teams need to solve. We must not be blindly optimistic, we remain concerned about the future development of IOTA.